Mould and dust mites can wreak havoc on both your health and your home like no other. 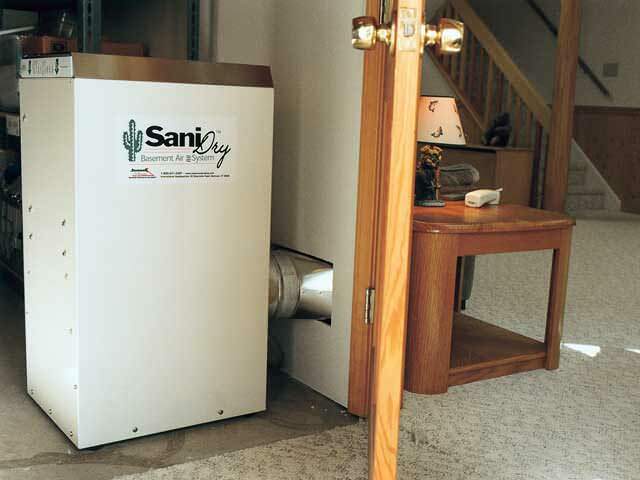 In just a few years, they can significantly damage your home and personal property, while allergens from mold spores and dust mite waste damage your health. We offer free mould & dust mite control quotes in the Ontario area, including Hamilton, Oakville, Burlington nearby areas such as Kitchener, St Catharines, Guelph, Cambridge, Brantford, Niagara Falls, Milton and the surrounding areas. 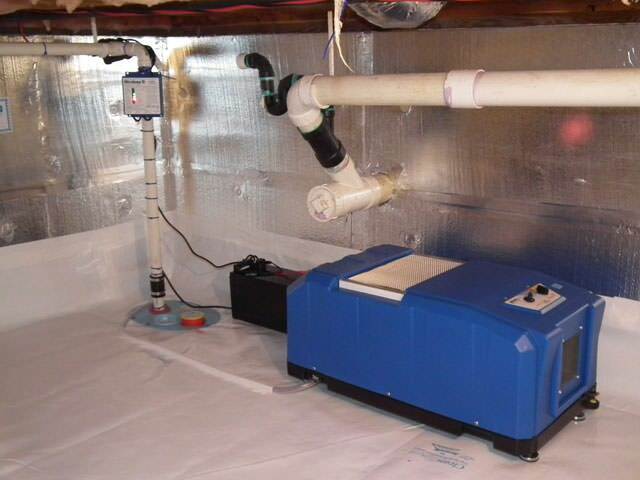 At Omni Basement Systems, we can help you find easy solutions for controlling mould, dust mites, rot, and humidity in your home. We've been fixing damp, mouldy spaces since 2003, and we have the experience and products you need to keep your space dry all the time! Mold & Dust Mites Grow Fast: Mold can begin to grow in a home in as little as 24-48 hours, with a billion mould spores growing on a single foot of drywall. A single female dust mite can lay upwards of 250 eggs in its three-month life span. 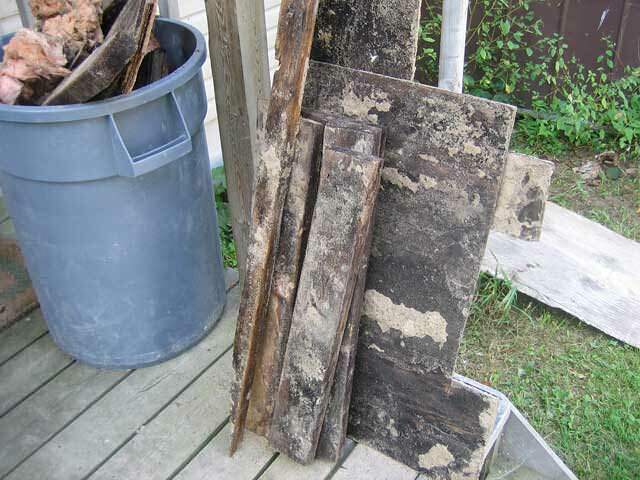 Mould Destroys Your Home: Professional Builder Magazine warns that mould will dramatically lower the value of your home. A home worth $250,000 can have $100,000 in mould problems. 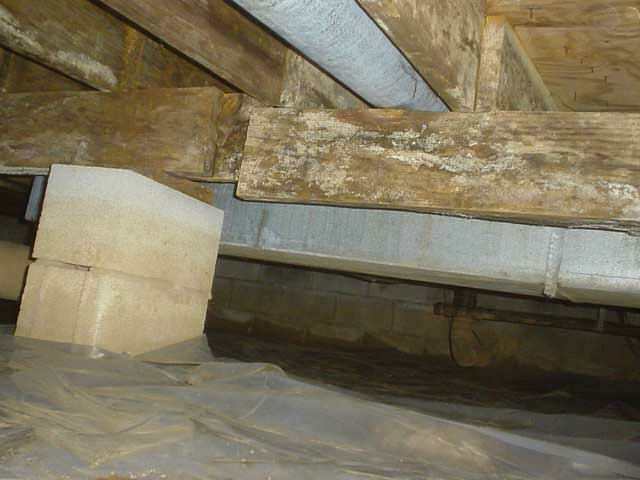 Mold can even lead to structural damage to your home! Mould & Dust Mites Are Sneaky: Mold can grow in fiberglass insulation, behind drywall panels, and behind wallpaper. 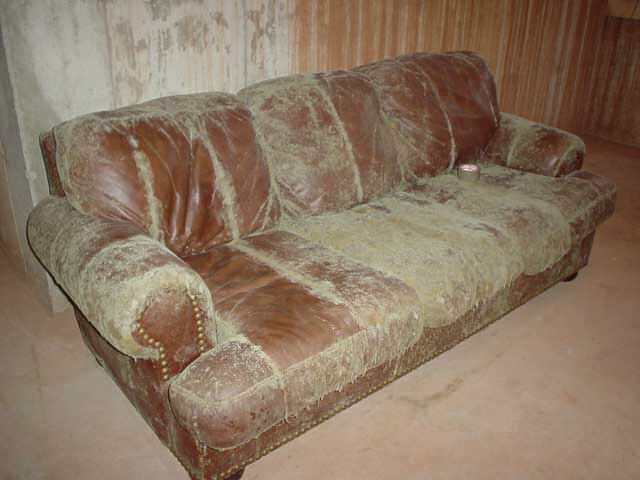 Dust mites can live in furniture, cloth, and pillows. Just because you don't see a problem does not mean that one does not exist. 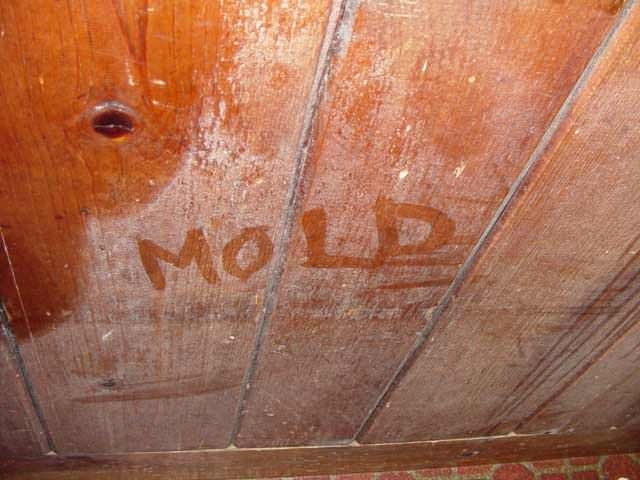 Mold, rot and dust mites all have a common weakness: they all need ample moisture and humidity to survive. 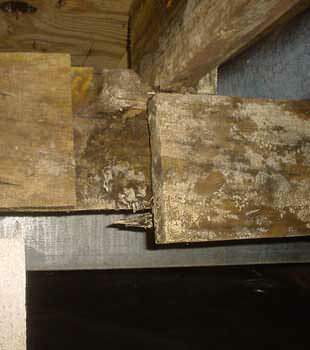 Both mould and dust mites need moisture from the air to survive. When humidity levels drop below 60% they will not be able to thrive. 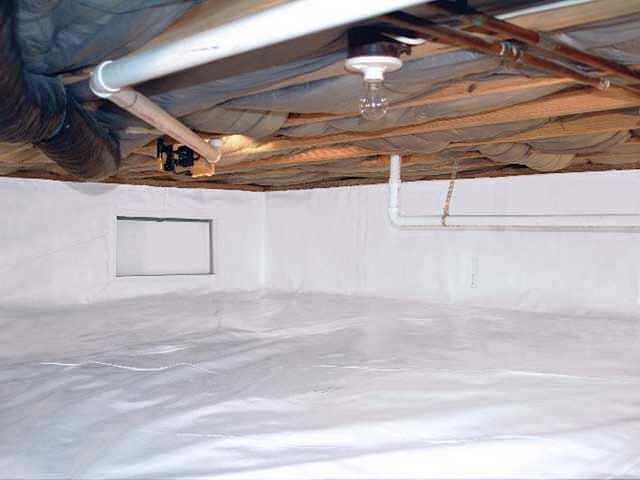 We offer free moisture control quotes in Hamilton and to homeowners throughout our Ontario service area. Each quote includes an on-site inspection, written quote, and a copy of our 88-page color basement waterproofing & crawl space book. We can help solve your mould problems in Hamilton, Oakville, Burlington, Kitchener, St Catharines, Guelph, Cambridge, Brantford, Niagara Falls, Milton, Waterloo, Welland, Stoney Creek, Georgetown, Dundas, Grimsby, Ancaster, Jarvis, Hagersville, Caledonia, Cayuga, Dunnville, Port Colburne, Thorold, and the surrounding areas in Ontario.